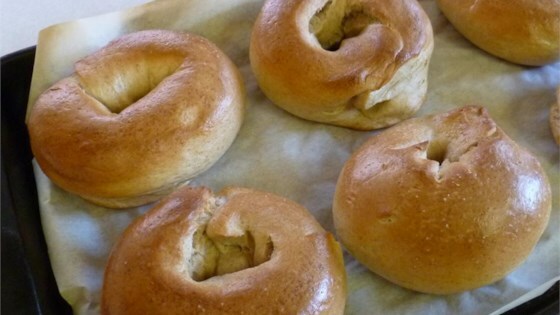 Bagel Brunch Cooking Party! Sunday, May 5th 11:30AM | Get In The Kitchen | Cooking. While. Awesome. « Dumplings of The Month Dumpling Party! BYOM (Bring your own Mary’s and Mimosa’s)- You supply the alcohol and we will show you how to make the best damn mixes around! We will make a delicious Bloody Mary Mix and an amazing Mimosa! $35 Price of admission includes cooking class, brunch…and general hilarity. BYOB!